The beginning of summer is the time when gardens and farmers’ markets are full of nicely red strawberries, which are in season. Just a short look is enough to realize that these strawberries are much sweeter, juicier and healthier than those you can buy in supermarket. What to do with such a tasty crop? Try to use strawberries as an ingredient for juicing and enjoy a delicious and refreshing drink! Do you know anyone that doesn’t like strawberries? Even healthy food opponents regularly enjoy a bowl of them. But be careful! It’s a huge difference whether you gather that bowl in the garden or you buy it in February in supermarket. Strawberries you can get in their season are much healthier and tastier! So don ‘t hesitate and buy them since there is still some time! 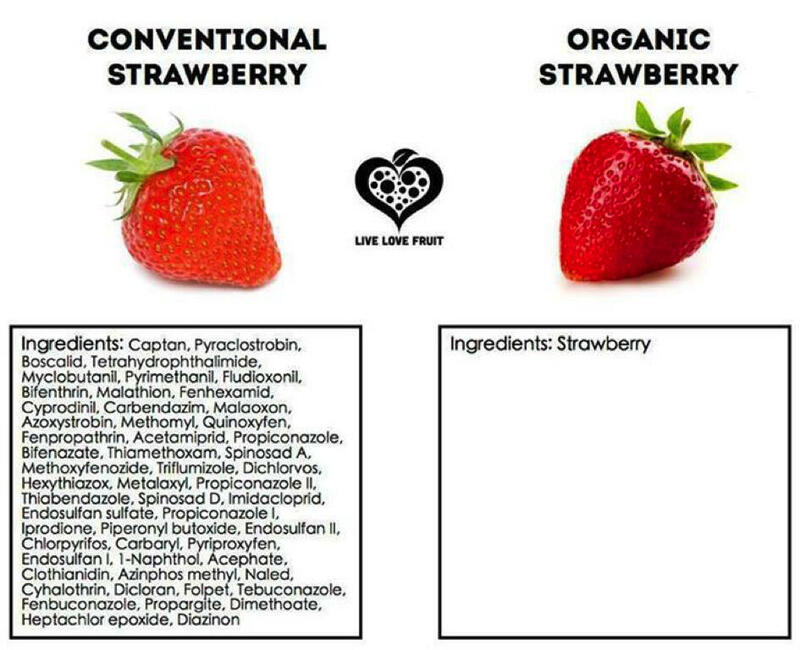 And what are the main wholesome effects of strawberries? Strawberries are full of vitamins, minerals and antioxidants. They belong to the healthiest kinds of fruits, so you don’t have to limit yourself! Fruits and vegetables in a liquid form are much better to consume and digest. Moreover, your body takes in more healthy substances than from the regularly eaten ones. Get inspired by our fresh strawberry juice recipes! So which of these drinks seems tastiest for you? Would you add to your juicer something else? Just do it! With strawberries you get nicely sweet taste using whichever combination of fruits and vegetables!